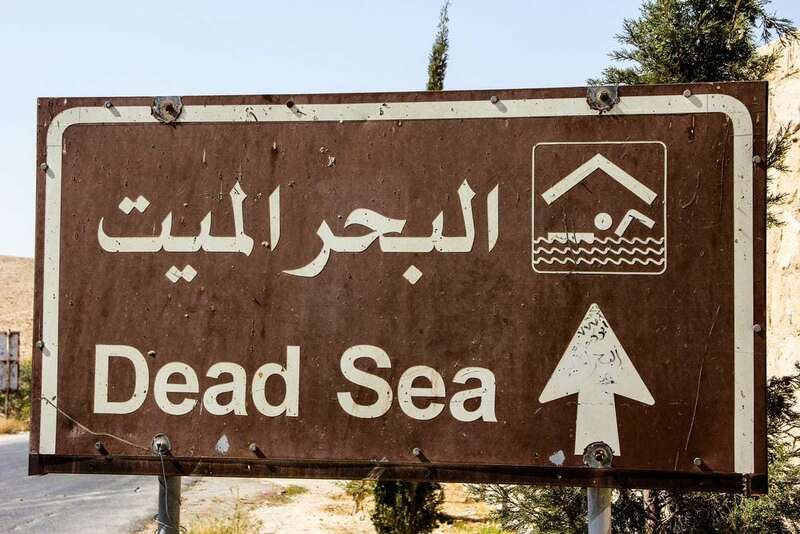 Bathe in the Dead Sea on our “Private Full day Tour to the Dead Sea from Amman”. 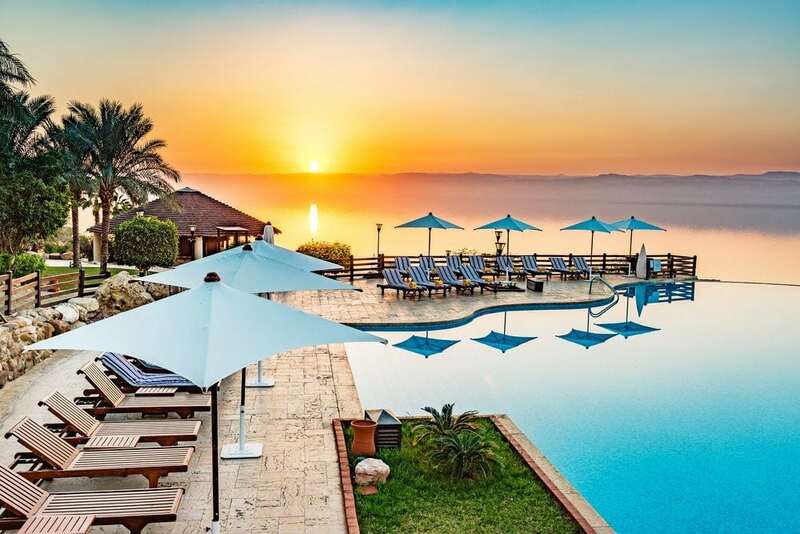 You will be picked up from your hotel in Amman by one of Mazada Tours‘ multi-lingual representatives who will be your guide for an unforgettable excursion to the Jordanian banks of the Dead Sea. 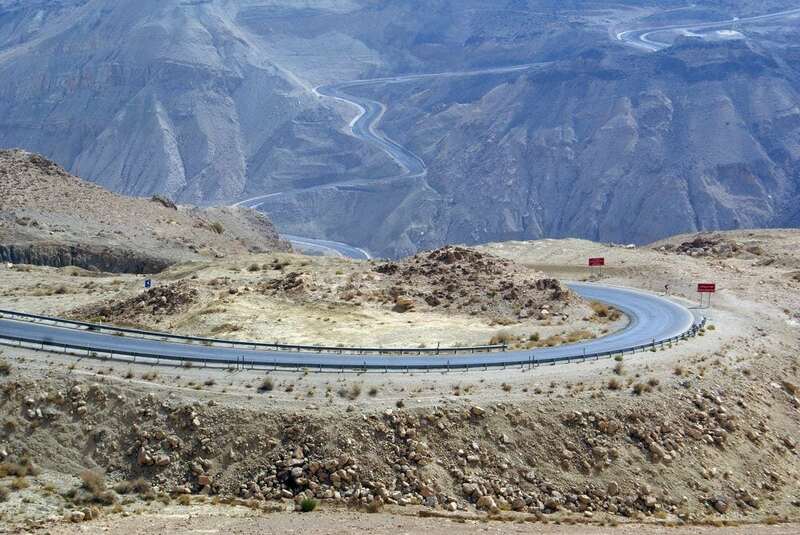 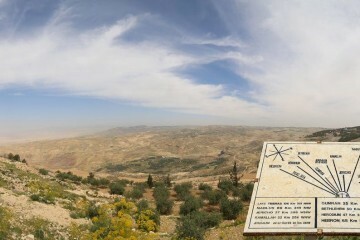 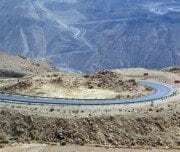 It is located some 55 KM from Amman, so it only takes a little more than a half hour to arrive there by car. 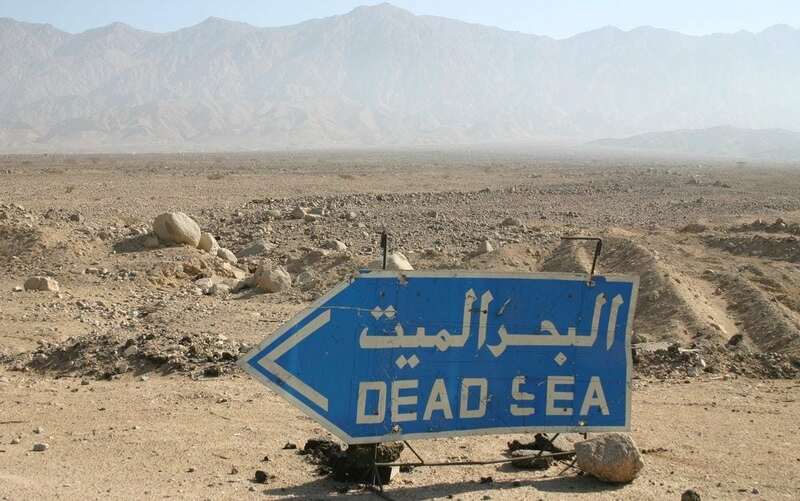 The Dead Sea has much to offer its visitors. 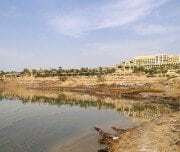 The shores have undergone some infrastructure improvements which will make your visit more comfortable. 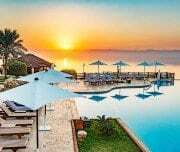 Facilities include several modern hotels which all boast extensive therapeutic clinics as well as restaurant facilities, spas, baths, pools, and sports complexes. 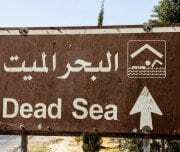 Float in the salty waters of the Dead Sea and apply the therapeutic mud to your skin. 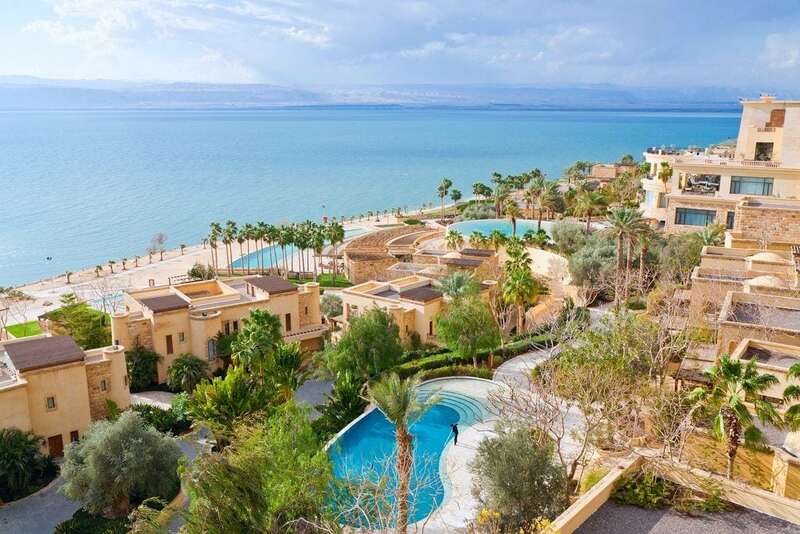 You will certainly enjoy your day at the Dead Sea. 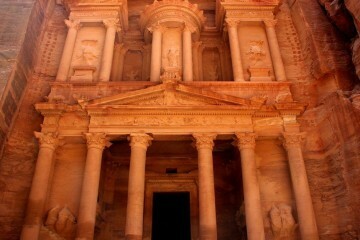 In the late afternoon you will be driven back to your hotel in Amman. 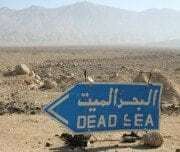 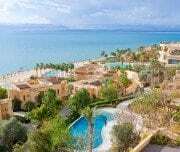 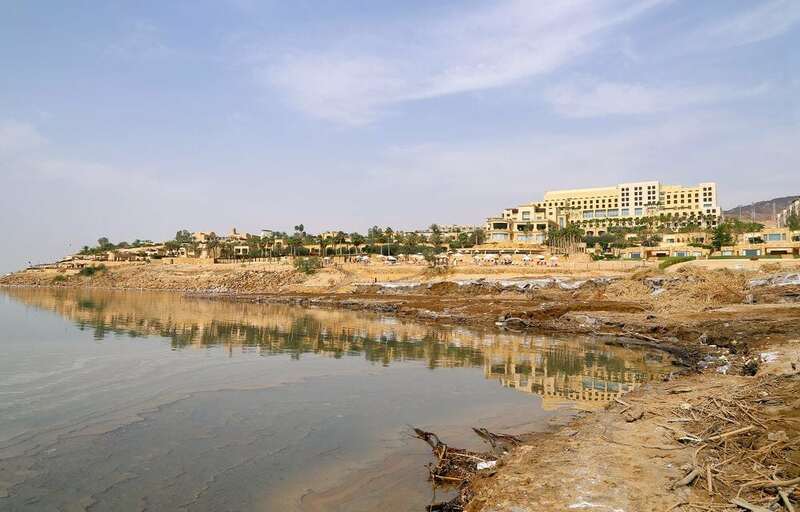 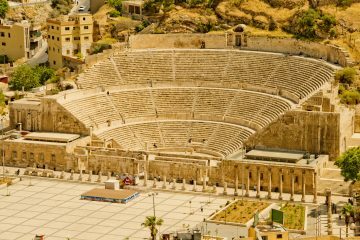 This concludes your Full day Private Tour to Dead Sea from Amman.